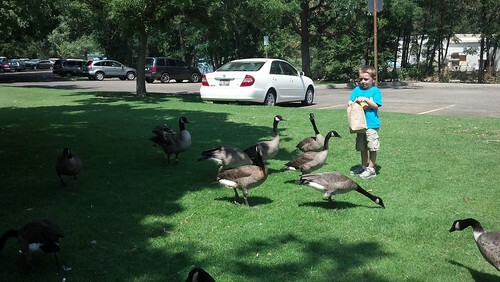 Last August Waldo’s sister Christy and her son Jude visited. 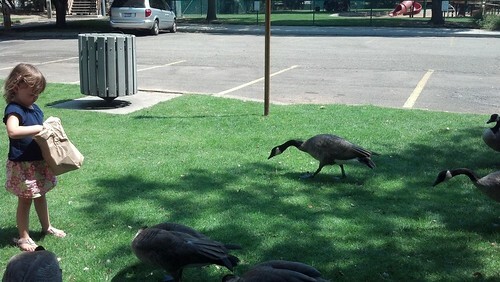 We were going to go to the zoo, but it was so crowded we couldn’t find a place to park. 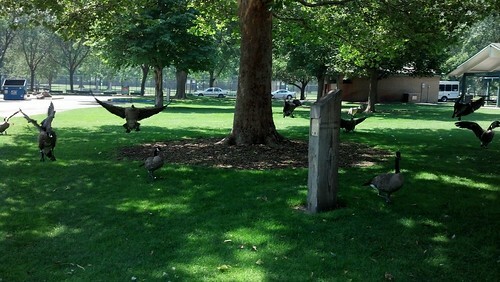 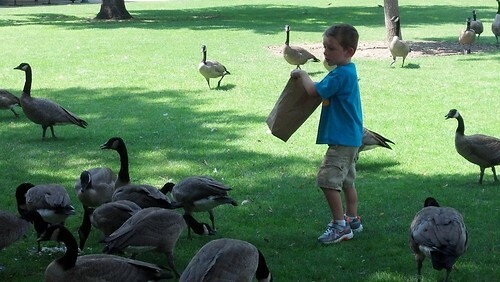 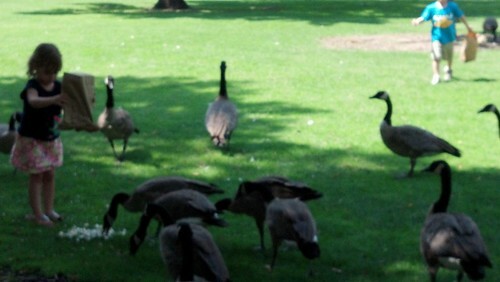 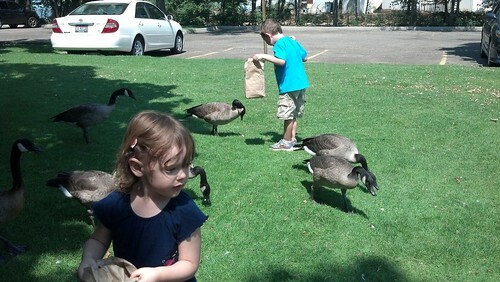 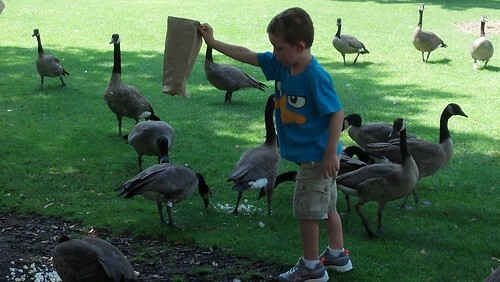 We decided to just play in the park right outside the zoo and feed the geese the popcorn we brought for them. 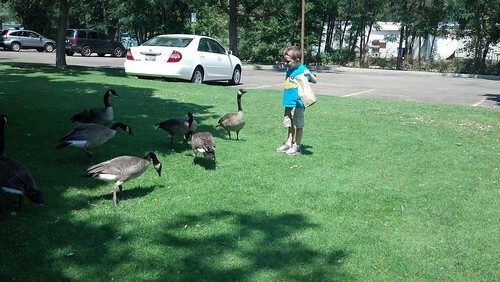 Then we went to the aquarium. 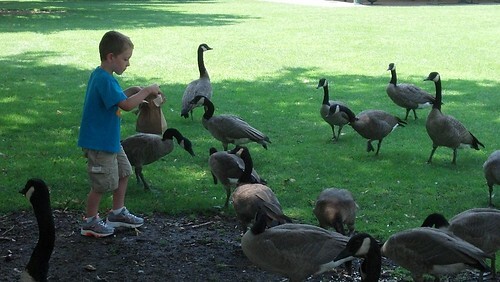 This entry was posted in Friends and family, Fun, Life, Lily, Zoo and tagged Friends and family, Fun, Lil, zoo.